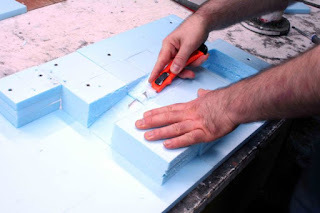 Over on manorhouseworkshop.com, there is part one of a good tutorial on "How to work with high-density polystyrene" here. Also, on myevergrowingarmies.blogspot.com.br, have a look at some "Gallic Roundhouses" here. 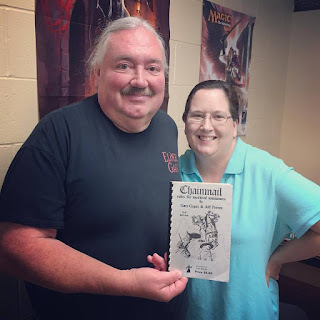 Finally, on the Spellscape YouTube channel, check out the "Viking Village Terrain." Enjoy!